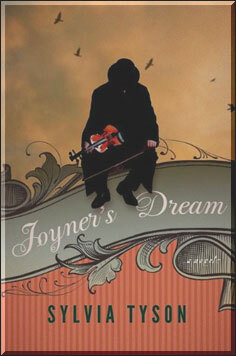 Joyners Dream is the sweeping story of a family and its dubious legacy: an abiding love of music coupled with a persistent knack for thieving. Beginning in England in the 1780s, continuing in Halifax at the time of the Great Explosion, and ending in Toronto in the present, eight larcenous generations from all walks of lifecraftsmen and highwaymen, aristocrats and servants, lawyers and B-movie actorsare connected by music, a secret family journal and one long-lived violin. When the branches of the family are reunited and lingering secrets are revealed, we have come full circle in a hugely satisfying and surprising tale.This multi-generational storytold in a spellbinding series of historical voicesabounds in such rich social detail and sharply rendered characters, it affords the deep reading pleasures to be found in the novels of Charles Dickens and Thomas Hardy. The 2011 release from Canadian folk legend, Sylvia Tyson.